Bayer Breeze 2 Diabetic Test Strips (100 strips/10 discs) are intended for use with the Breeze 2 Blood Glucose Meter Only. Box of 10 discs (100 test strips). The Breeze 2 glucose test strips do not require you to open and close a container properly to ensure freshness of the strip and accuracy of the reading. The unique feature here is the 10 test strip disk that remains in the monitor and rotates as you need a new strip. There are no more individual strips or handling of them. You simply press a button when you are ready to test your blood glucose and then press another button to discard that strip. Once the 10 test strips have been used you simply discard the entire disk and place another disk in the meter for the next round of testing. Because of this convenient feature, many people test more frequently and are able to better control their blood glucose levels. Remember that when choosing a meter pick the one that fits your needs. The Bayer Breeze2 diabetes test strips provide a simple way to test your blood sugar. Each disc contains 10 blood glucose strips, which eliminates the frustration of handling individual test strips. 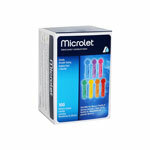 The automatic test strip filling action makes testing blood sugar levels easy for people of all ages. Box of 100. 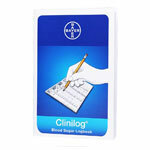 Breeze 2 Blood Glucose Test Strips are intended for use with the Bayer Breeze 2 Blood Glucose Meter only. The Bayer Breeze 2 Blood Glucose Meter features an ergonomic design and single function button. It is so easy to use and comfortable that it was the first blood glucose meter to earn the ease of use commendation from the Arthritis Foundation. For quick, accurate results trust the Ascensia Breeze 2 Diabetes Test Strip Disc. 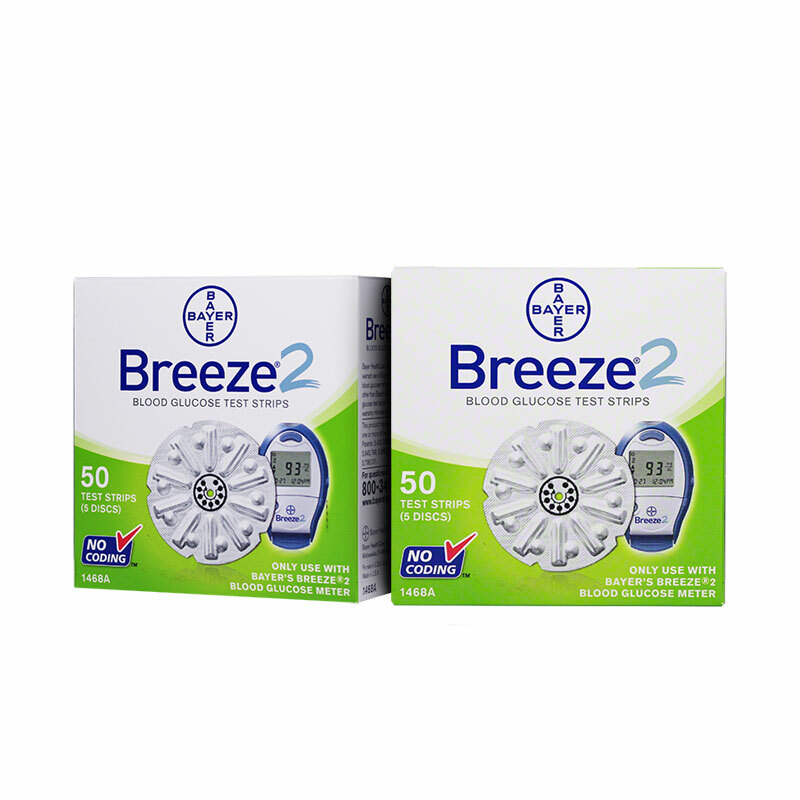 Breeze2 Strips are not compatible with the original Breeze meter, only the Breeze 2 glucose monitor. I buy this for my husband. There is no coding and they are easy to use. Fast results. I have priced these elsewhere and this is the best price for these and lancers. Ordered 2 boxes of Bayer 2 test strips on-line at a great price as compared to local drug stores. Received free ground shipping and they were delivered in 4 days. Completely satisfied. I have used this product for 15 yrs. So easy to use not having to fumble with strips out of a bottle & then inserting into meter. Especially when traveling having preloaded strips facilitates use in public places. Hate thought of Breeze2 strips being discontinued in the future. Great price on test strips! ADW has the best price on test strips I've found. It's cheaper to buy them here without insurance, than the copayment for them at the store. Their shipping is always speedy and the strips have expiration dates years away. I'm very pleased.